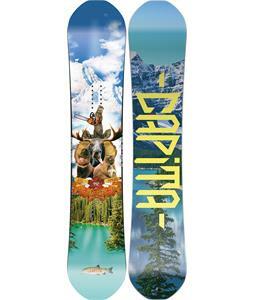 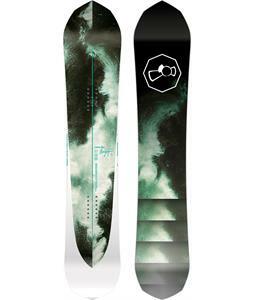 CAPiTA snowboards offers an incredible, long lasting product that has innovative designs are made with earth friendly materials. 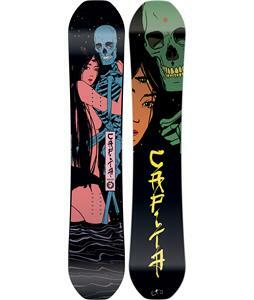 As a environmentally responsible company, CAPiTA uses biodegradable bean derivative top sheets, environmentally conscious inks, and 100% recycled ABS sidewalls. 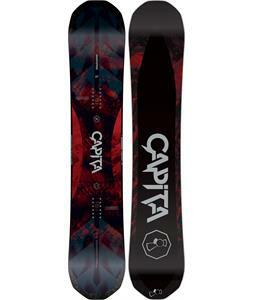 Designed with the needs of real boarders in mind, CAPiTA offers snowboards for the progressive snwoboarder and produces a full line of great boards to meet the needs and exceed the expectations of any snowboarder. 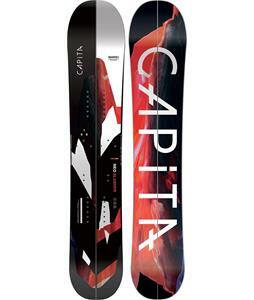 Super durable and super solid, CAPiTA offers 2 year warranties on many of their boards because CAPiTA snowboards are build with bomb proof components. 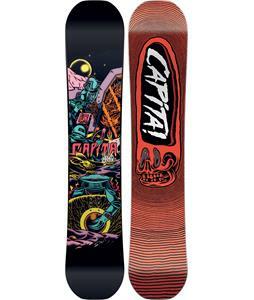 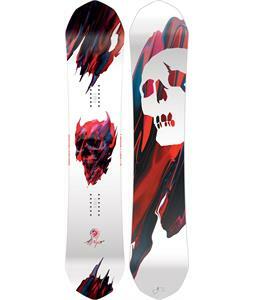 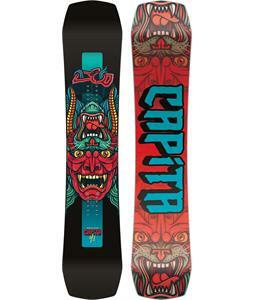 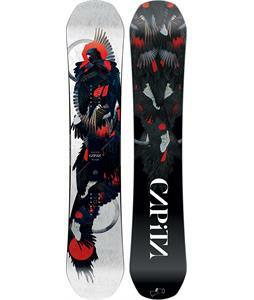 People who choose a CAPiTA snowboard can expect versatility, supreme craftsmanship, high quality materials, and eye popping graphics. 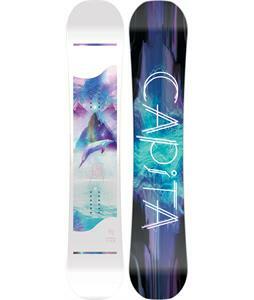 Whether it's a killer snowboard, a rad t-shirt, study boots or bindings, Capita snowboarding provides the shredder with top-quality gear. 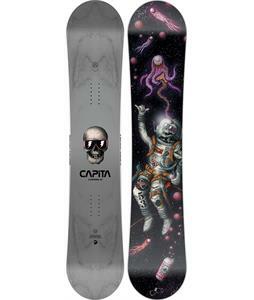 With original artwork commissioned by awesome artists, our Capita snowboards are eye-catchers that all your friends will envy. 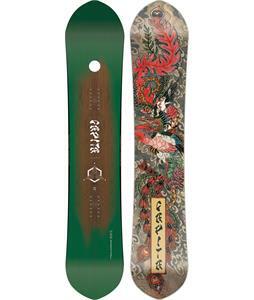 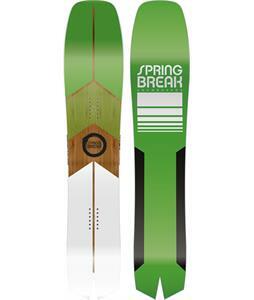 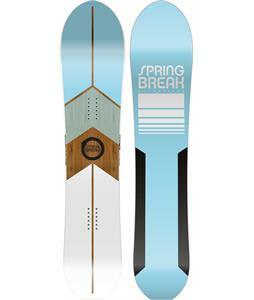 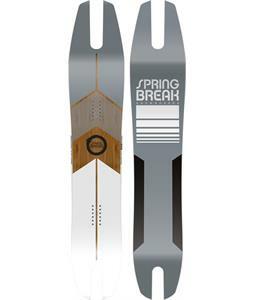 Made of state-of-the-art composite nylon, short-glass, and other materials, these boards command respect and awe. 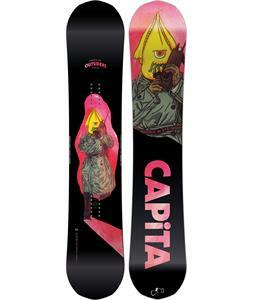 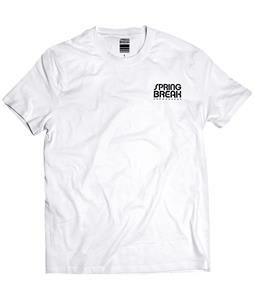 Capita products such as their t-shirts are fashionable and comfortable. 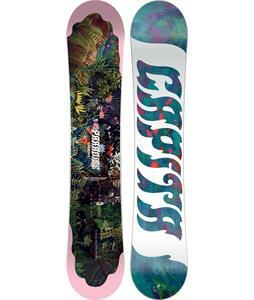 Their graphic prints are colorful and often times humorous—a perfect balance of energy and style. 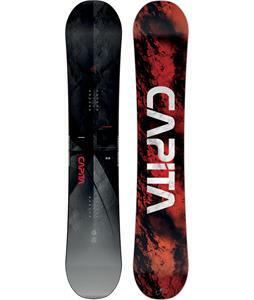 Whether you're blazing down the slopes on your snowboard or just chilling by the lodge fire in your awesome t-shirt, Capita gives you the quality you need to be a snowboarding guru.